Welcome to the perfect country setting, located just outside of Clover and York! 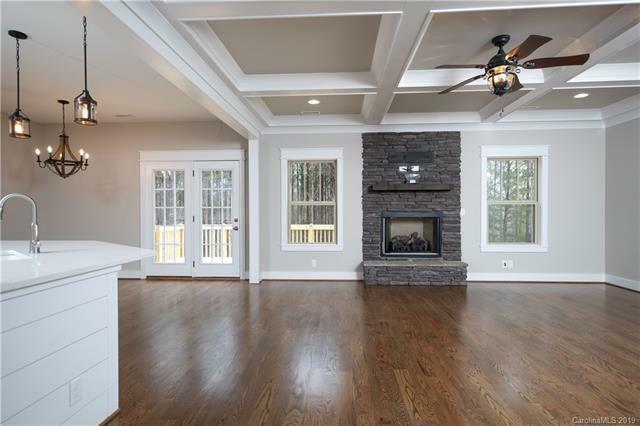 This home features 2,313 heated sq ft of living space with a bonus room upstairs, which is perfect for a media room or a childrens play area. Upgrades galore! 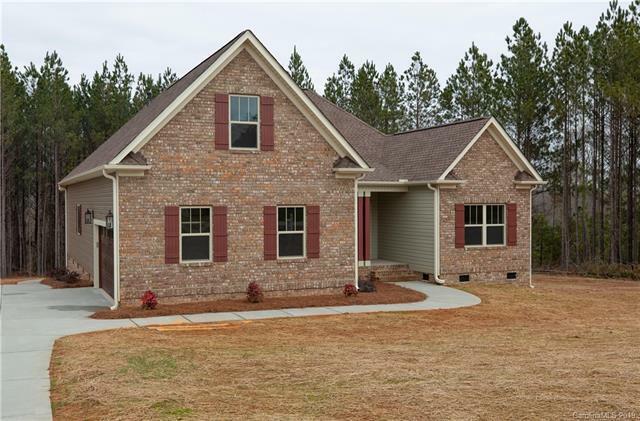 Crown molding, stainless appliances, granite countertops, and a beautiful master bedroom and bath. 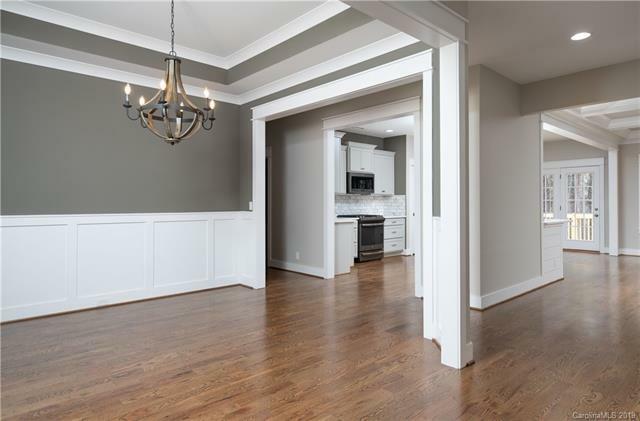 Large kitchen with a breakfast area, as well as a formal dining room that offers plenty of room to host your guests. 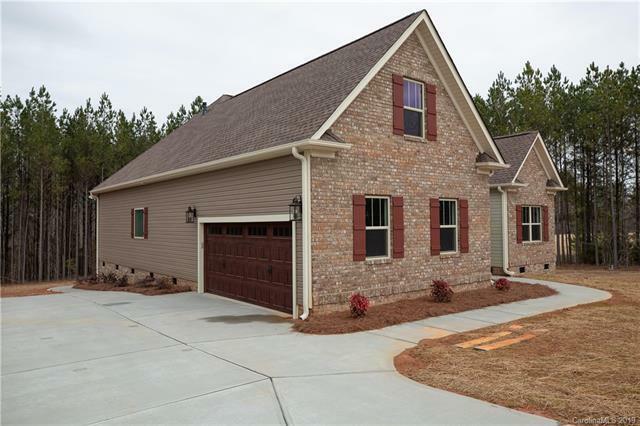 Quiet location convenient to Charlotte, Gastonia and Rock Hill.